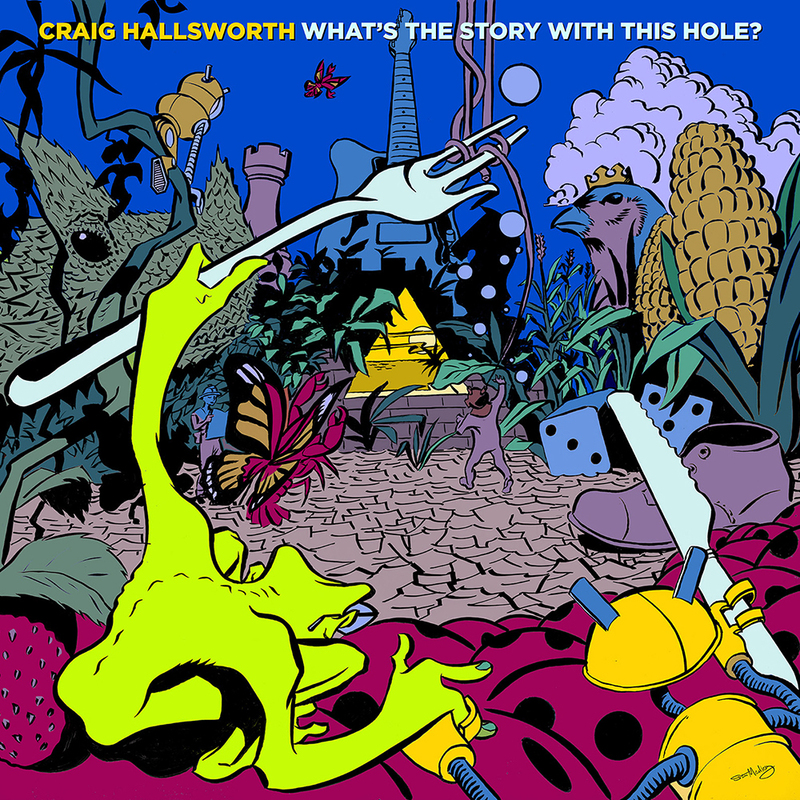 Craig Hallsworth’s brilliant solo debut What’s The Story With This Hole? has landed in the top 10 of the AMRAP Metro Australian radio chart. The album has been getting plenty of spins across Australia’s fine independent stations and has been a featured release at RTRFM Perth, 4ZZZ Brisbane, Edge Radio Hobart,FBi Radio Sydney, and Triple R and Mountain District Radio in VIC. 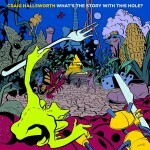 Check out the album here and be sure to check out Craig’s body of work as Tangled Star.